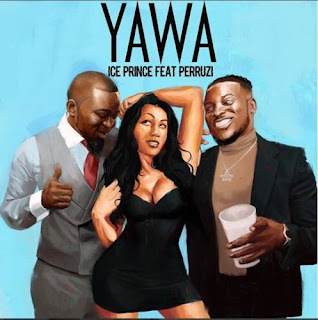 The Super Cool Cat Boss, Ice Prince’s anticipated single ‘Yawa’ is finally here and the cool rapper keeps his game topnotch on this dope record with DMW’s vibe machine Peruzzi. This is actual the first time both artist will be on a single which the production credit goes to DMW’s Fresh. After his last body of work the ‘C.O.L.D‘ EP, Ice Prince bounces back on this potential banger with nice melody ‘Yawa‘.